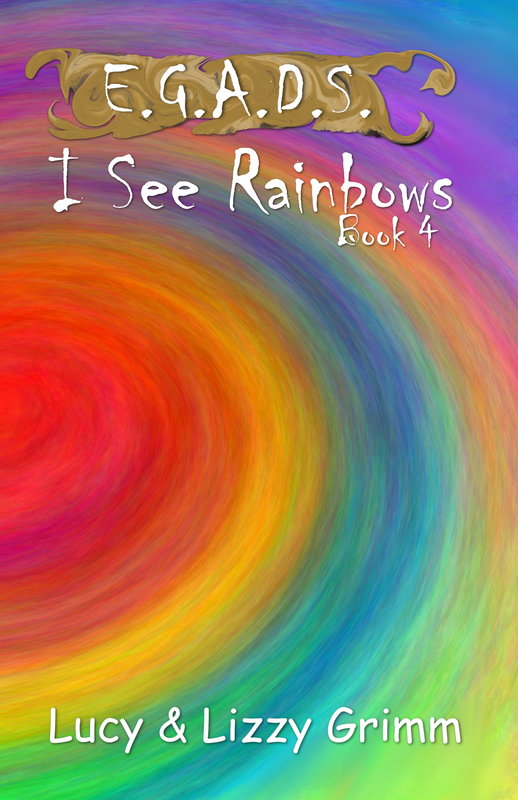 See this #AmazonGiveaway for a chance to win: I See Rainbows (E.G.A.D.S. Book 4) (Kindle Edition). NO PURCHASE NECESSARY. Ends the earlier of Apr 25, 2019 11:59 PM PDT, or when all prizes are claimed. See Official Rules http://amzn.to/GArules. grimmsimaginarium.com uses affiliate links to Zazzle, which means we make a commission on sales when you use any of our links to Zazzle. This does not affect your prices. This site uses affiliate links to Zazzle and SiteGround. For more information, click on the affiliate disclosure link.